A must try cool treat to beat the summer heat.. Visit us at eBloc 2 Asiatown IT Park..
Want To Share Your Sulbing Dessert Cafe I.T. Park Photo? 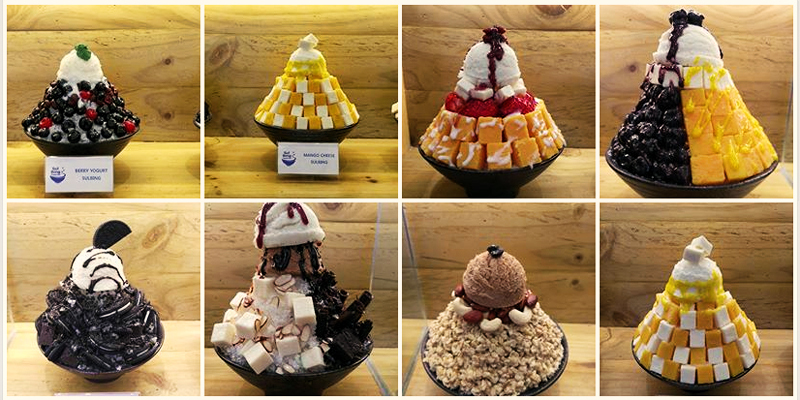 No Promo found, Would you like to Promote Sulbing Dessert Cafe I.T. Park Promo?